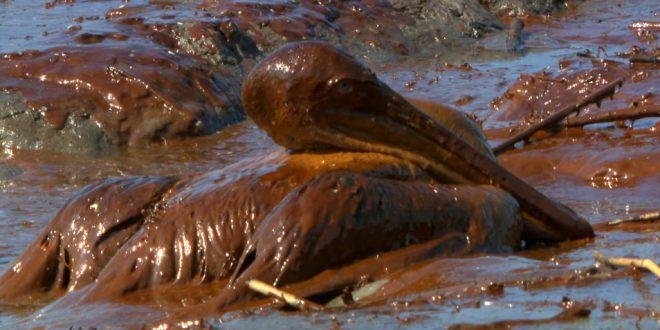 Trump Admin Grants 1700 Offshore Drilling Waivers Sidestepping Rules To Prevent Repeat Of 2010 Disaster - Joe.My.God. Those waivers were awarded in the first 20 months after the Well Control Rule took effect, according to data provided to POLITICO under a Freedom of Information Act request. The most common waivers were those that allowed the companies to sidestep tighter rules for blowout preventers — the device that failed to seal off BP’s well after it erupted in 2010, killing 10 workers and spewing more than 200 million gallons of oil into the Gulf over five months.